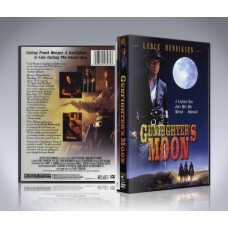 There is a hugely edited and some would say ruined version of this mini-series available elsewhere.O..
Lance Henriksen (Aliens, Near Dark) gets a real chance to display his seasoned talents in this engag.. 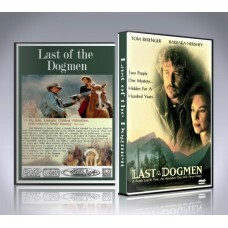 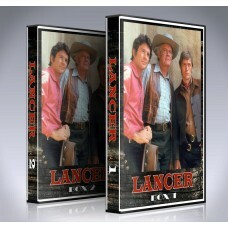 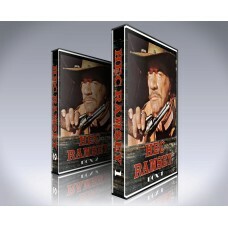 CONTAINS:FULL 2 SEASONSEVERY EPISODE OF HEC RAMSEYHec Ramsey starred Richard Boone as Hector "Hec" R..
At last, the classic 1960s show 'Lancer' is available for you to own on DVD Box Set.COMPLETE D..
Last of the Dogmen is an unforgettable 1995 American Western adventure film written and directed by .. 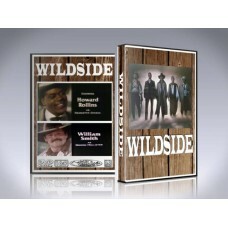 COMPLETE WILDSIDE BOX SET CONTAINING EVERY EPISODEUnique TV show about a secret law enforcement grou..